Baker Wilson Davies has a long-established history of providing sound commercial and corporate legal services to the business community. We understand the challenges and complexities faced by businesses today and can provide you with cost-effective, practical legal advice to ensure your goals and objectives remain on track. 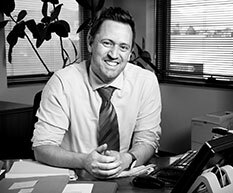 Tim specialises in property transactions, conveyancing, leases, small business sale and purchases, wills and estates. 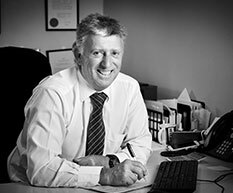 Phil has over 25 years experience as a commercial solicitor in Tasmania. 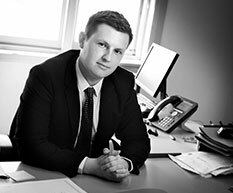 He specialises in property transactions, conveyancing, small business advice, business sales and leases, wills and estates. 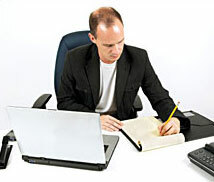 Joshau practices in conveyancing, property transactions, business sales and leases, wills and estates.